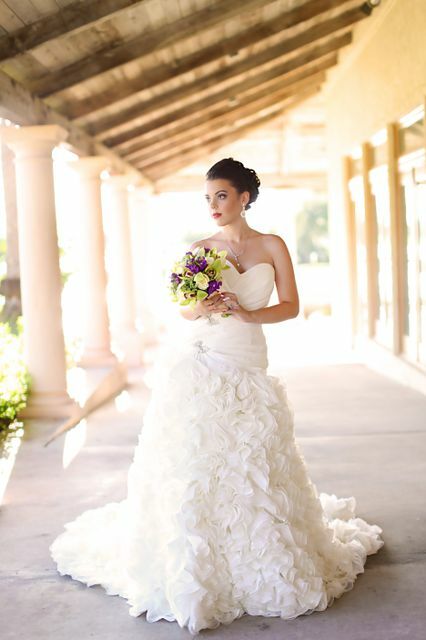 It’s always so much fun to organize a bridal themed photo-shoot! 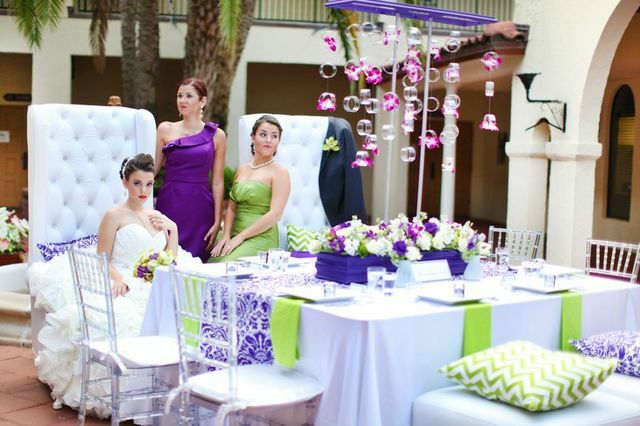 This one at Mission Inn Resort & Club Weddings spearheaded by Dogwood Blossom Stationary, coordinated by yours truly, here at Anna Christine Events is one of our favorites. It was photographed magnificently by Wings of Glory Photography and also featured on the Every Last Detail blog. 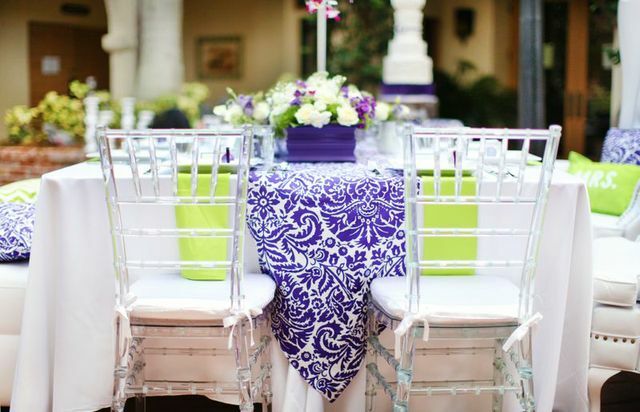 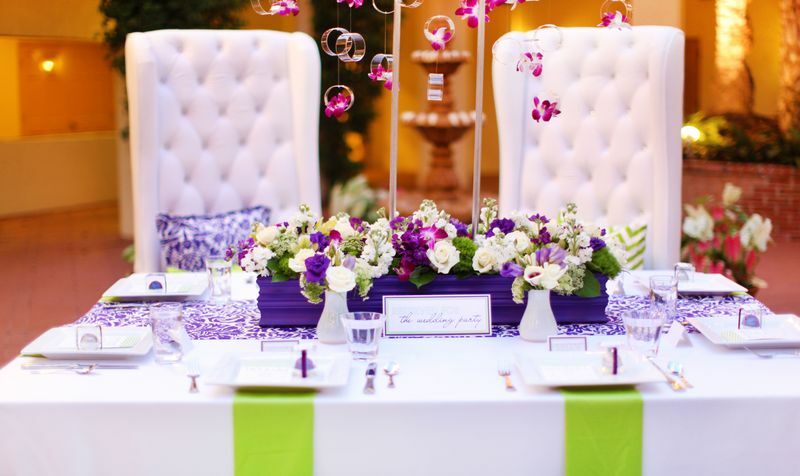 The green and purple color scheme looked amazing on Hitched Event Rentals‘ white chairs and clear chiavari chairs. 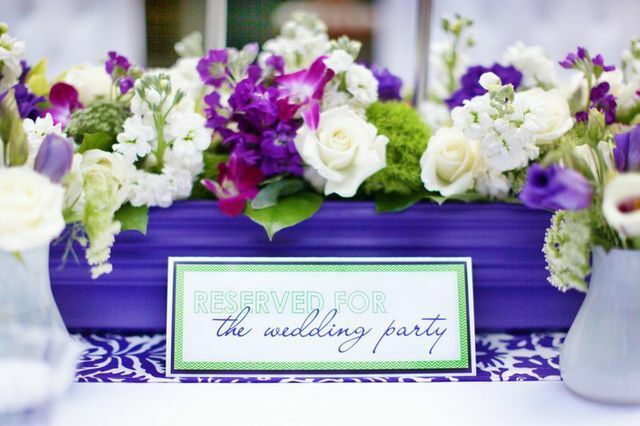 Flowers By Lesley white rose and purple flower arrangement brought a touch of nature to the modern-styled shoot. 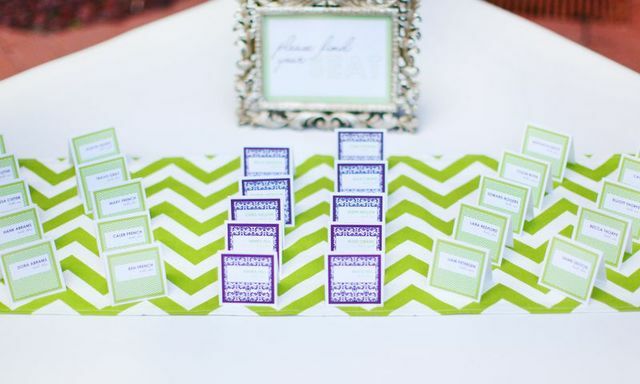 Dogwood Blossom Stationery & Invitation Studio, LLC provided the menus and purple and green patterned seating cards. 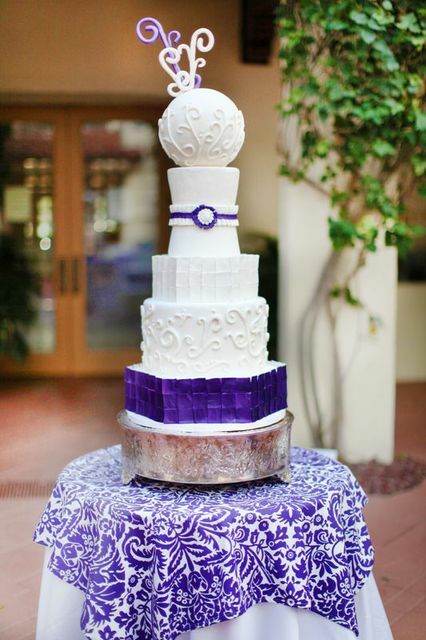 The star of the show was Wendy Woo Cakes‘ giant white cake accented in purple. 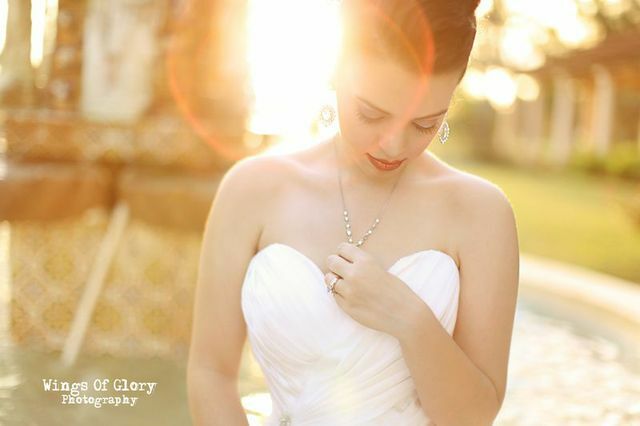 Check out this amazing video from Key Moment Films! 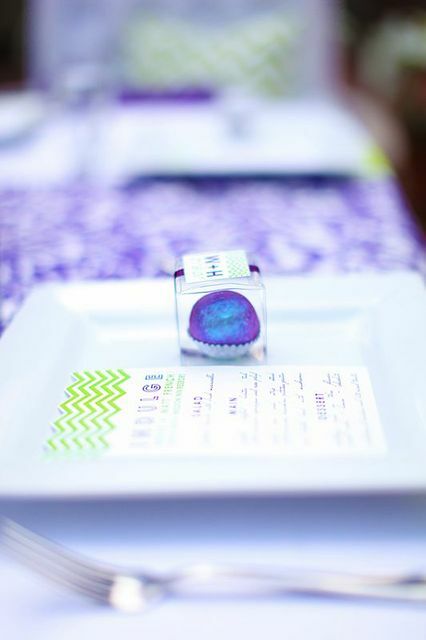 This event was amazing and couldn’t have happened without the talented companies who helped!